Colin Elmore and The Danville Train signed a developmental record deal with Sony Entertainment, as well as a booking contract with WME in 2016. Shortly thereafter, Colin inked a publishing deal with Wrensong/Reynsong Entertainment and Patrick Finch Music Publishing. Endless Summer is a Canadian born country music duo consisting of twin brothers Bob and Clint Moffatt, formally of the band The Moffatts. To their credit, Bob and Clint have six international chart-topping albums selling over 6 million units across 40 countries. 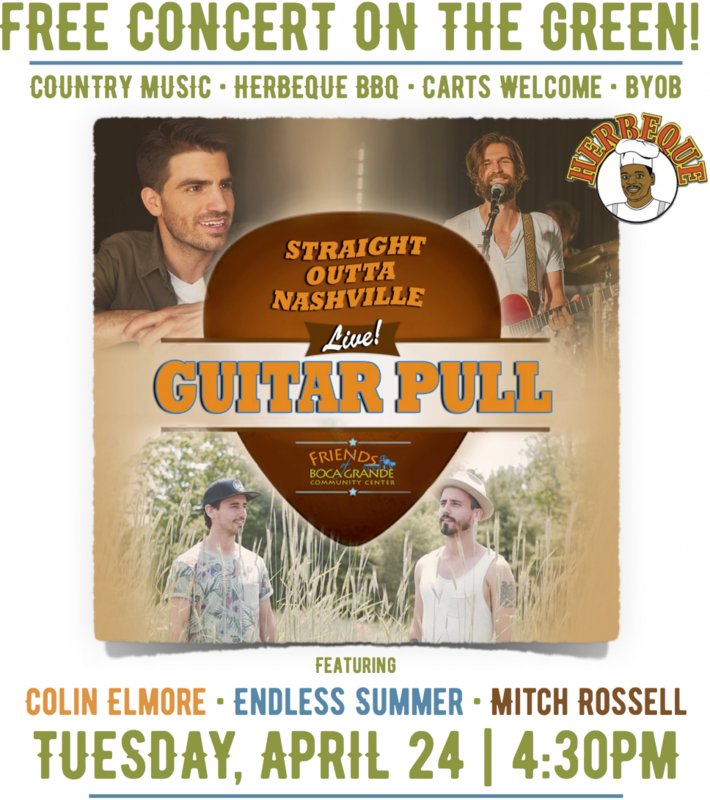 “Mitch Rossell has one of those voices that spins your head around the second you hear it, but that is only the beginning – Once he has your attention, get ready for some of the best lyrics and melodies you have ever heard.” -Garth Brooks.